Do you guys know about the Prohibition Era that occurred in the United States from 1920 to 1933? No, don’t worry, as this isn’t a lesson in history. The Prohibition Era was actually a nationwide constitutional ban on the production, importation, transportation and sale of alcoholic beverages. Oddly enough, I learned much about it during a recent adventure in New York City. Yes, the Big Apple. You’re probably wondering, “A lesson in history while on an NYC adventure?” Well, yes. 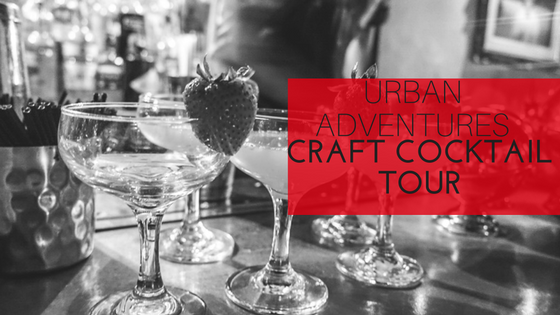 See, I was fortunate enough to take part in Urban Adventures’ New York Craft Cocktail Tour not long ago. What, exactly, is it? 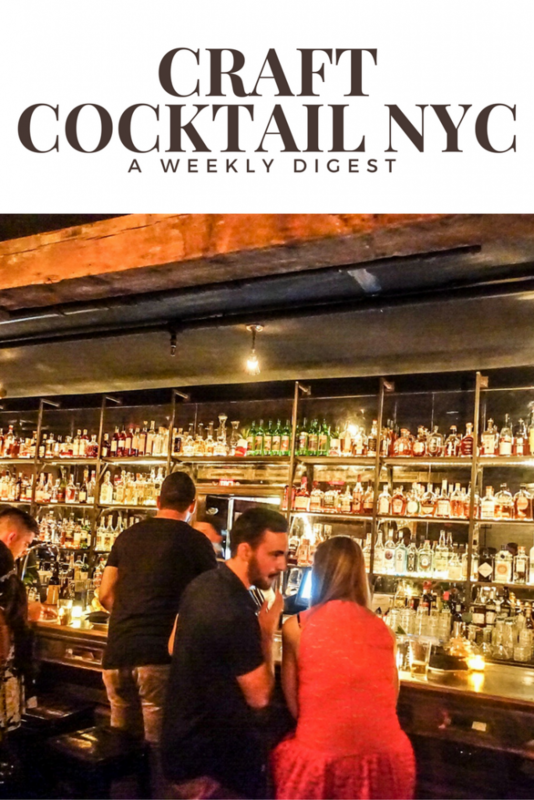 To give you an idea, it’s a happy hour tour that takes you right smack New York’s flourishing cocktail culture. 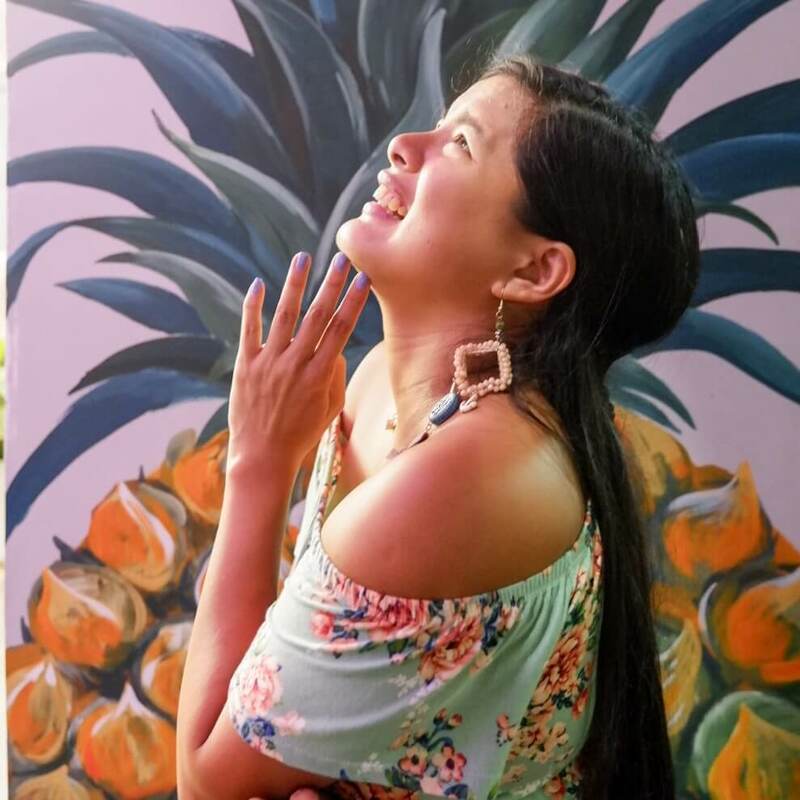 Basically, I got to visit and discover some of the best bars and speakeasies in NYC, discovered new spirits from micro-distilleries, tasted yummy treats here and there, shop for locally-produced alcoholic beverages, and best of all, learned how to make craft cocktails. Our tour guide, Brian, was the stuff tour guide dreams are made of. He was very knowledgeable about the whole she-bang, and he gamely shared the things he knew about the Prohibition Era, hence my intro. It was apt, considering the tour was in one of the places directly affected by the ban; surreal, even. The craft cocktail tour started right in the middle of Tompkins Square Park. 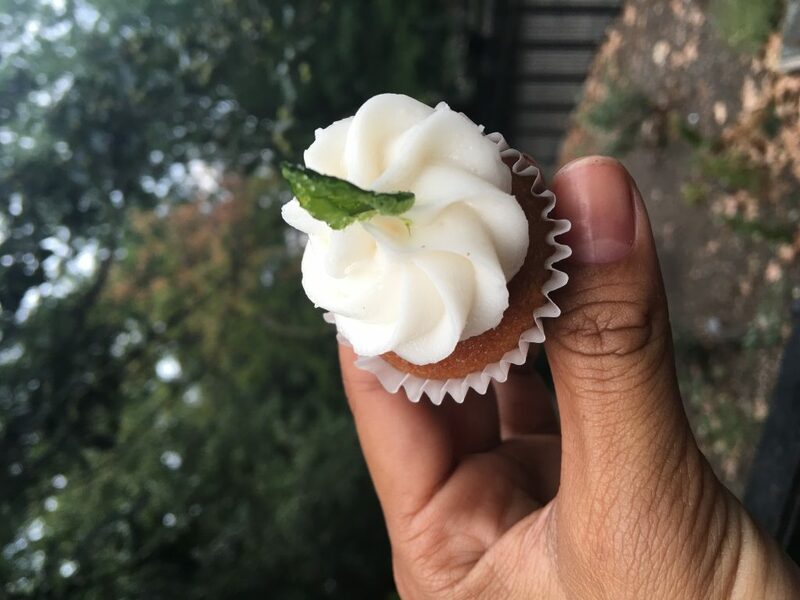 We enjoyed our first cocktail via cupcakes infused with liquor at the Prohibition Bakery. Talk about creativity. Booze hidden in pretty cupcakes, and mind you, they didn’t just squeeze a few drops of cocktail in the cupcakes. You can actually TASTE the booze, since alcohol is added to the cake and the frosting after its baked and not before. I personally enjoyed the time at the Prohibition Bakery. You can blame my sweet tooth for that. However, the day was just starting, so we ticked a few more bars off our day’s list. We went to The Blind Barber where, as the name suggests, you can get a haircut and a freshly concocted drink, too! Next stop was William Barnacle Tavern where we were served absinthe. 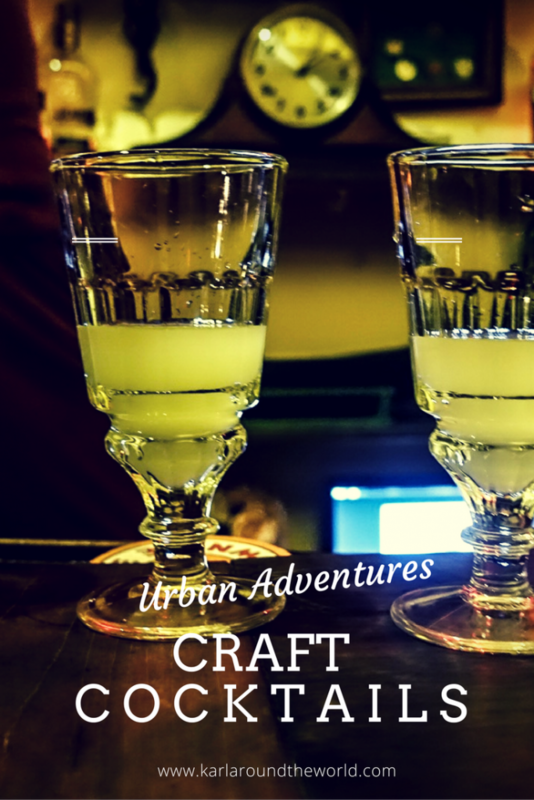 I loved how we were shown how to make absinthe, which is a distilled, highly alcoholic beverage. They also explained to us the term “The Green Fairy,” which is the English translation of “La Fee Verte,” the affectionate French nickname given to absinthe. There was also a theater and a gangster museum there. We found out from Brian that years ago, millions of dollars were found underneath the spot we were standing on! My take on the place, apart from the fact that the absinthe was too strong for my liking, it was rich in history. Then we went to Astor Wine & Spirits, a huge (although I think it’s an understatement) liquor store where we got to learn about locally-produced spirits. 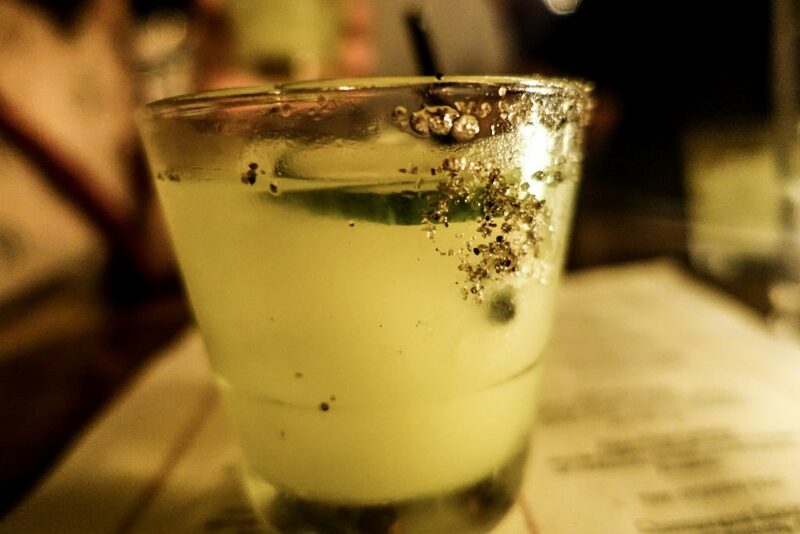 For our final stop, we went to Sweetwater Social, a bar that served delicious handcrafted cocktails. It looks like a place I would enjoy hanging out in especially since they have foosball! We were served the Avocado Daisy there, a uniquely blended drink in which you could distinctly taste cedar salt, a dash bitterness, and spices. I absolutely loved it! Overall, it was an amazing tour. What I really loved about it was that I learned so much about cocktails, as well as crafting them. I give a shoutout to Brian, our tour guide, because he definitely knows his job inside out, which made the tour even more interesting. Cheers to more tours like this! Bottom’s up! As someone who doesn’t drink any alcohol, I think this tour sounds very nice. It sounds educational and I have a sweet tooth too, so that bakery completes the tour for me. yum. Cupcakes with alcohol, how can you go wrong right? Cocktails in NYC are definitely good! I’m glad that you had fun adventure! I wanted to try more. 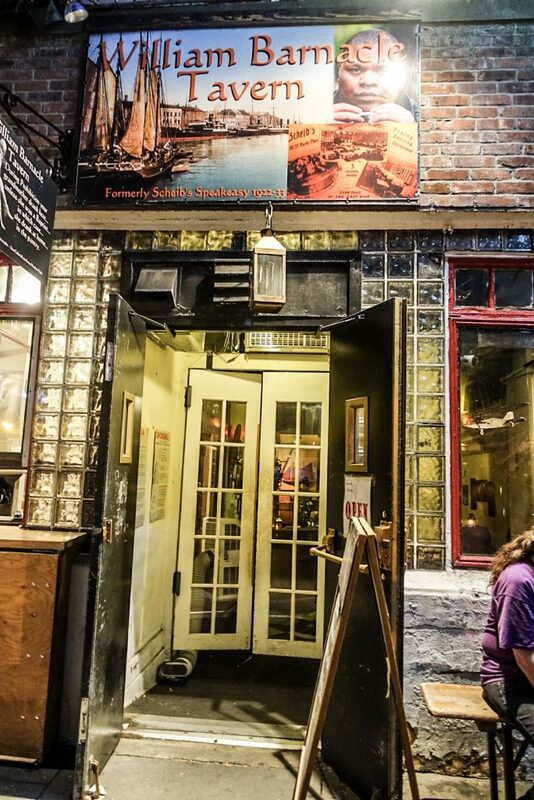 There were a couple of speakeasy suggestions but unfortunately, I should save it for another trip. 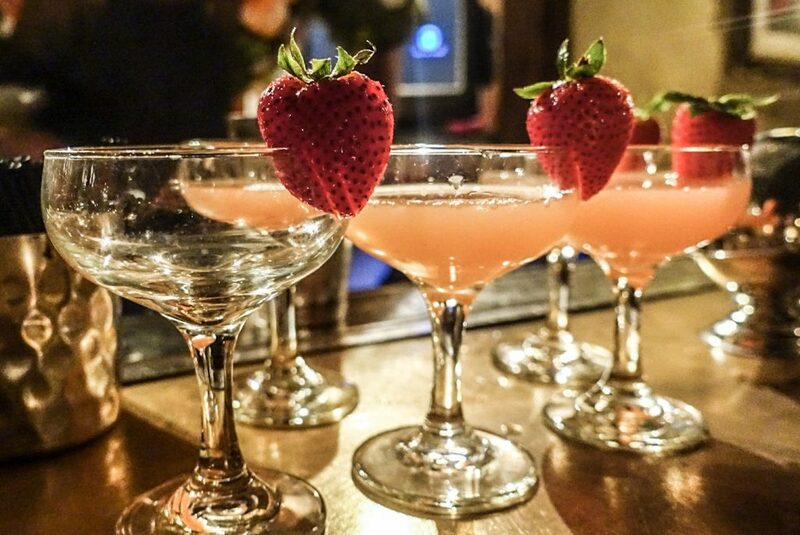 Those cocktails look so beautiful and delicious! I want to try them. This looks like so much fun. I’ll definitely check it to next time I’m in NYC. Definitely sounds like a fun and delicious adventure! Love the look of the cocktails! This looks really interesting, I live nearby so I would love to try this. Wow, they look delicious! I want to have an adventure like this too. These cocktails is so good to look at but my favorite is the cocktails infused with the cupcakes. Lovely to taste those and then move up to tasting the cocktails after. Ya just never know what you’re going to find in a cupcake, lol. Thanks for the tour, it sounds great! Now this is my kind of tour. I live in Brooklyn but I didn’t even know a tour like this existed!